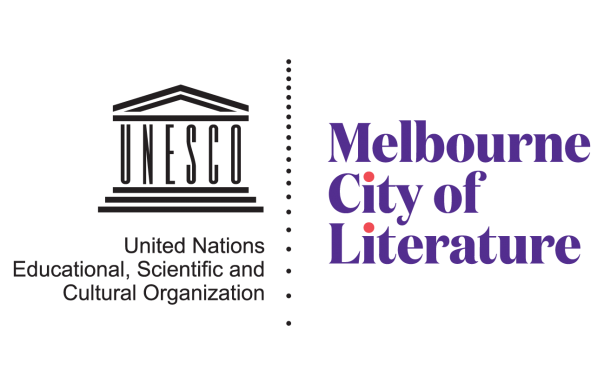 The Digital Writers’ Festival is an online writers’ festival dedicated to celebrating the work of writers from Australia and across the world, and fostering new relationships through collaboration between writers, where ever they may be. Everything takes place online, so location is no barrier to access – all you need is an internet connection. The 2018 Digital Writers’ Festival runs from Tuesday 30 October – Saturday 3 November. Catch up on all of the events from DWF 2017, 2016, 2015 and 2014.